Here is my 6th nugget of knowledge - Music Map. Discover similar new artists just by keying one that you like. You can key in classical composers, chinese artists (use their English names if possible), and of course, modern performers. O dear, oldies famous composers - Yao Min, Liu Jia-chang, Gu Ye, Wang Fuling, Miki Takashi all returned "not found". Thanks Gavin. Kind of sad that while the whole world soaks up much of the Western music ( classical and pop ), the rich musical heritage of the East seems largely unknown to most of the Western music world (?). Thought I'd just share this interesting article I found on Spotify at https://insights.spotify.com/fi/2015/05/06/most-popular-keys-on-spotify/. It shows a pie chart that presents "The Most Popular Keys of All Music on Spotify." So, is C Major the most popular? Wrong. Strange, no Bb or Eb, I thought they should be quite popular. As for the chart, you should look for the enharmonic. A#/Bb and D#/Eb are slices of the pie. If you go here, you can also see how popular is a key. It appears there are not as many songs in A#/Bb and D#/Eb. I vaguely remember there are many pieces written in c# minor, but it's only 2.1%? If Spotify is biased towards modern music and not classical music, then it's missing out on a big part of history. And, hence, that may be why you think the data is skewed. Numbers are numbers after all, and their context is "All Music on Spotify". So take them with a pinch of salt. Piano Trivia Time #10 - Answer 10 TRUE/FALSE questions. Please provide your answer as a long string. For example: "FTFTTFTTFT"
01. 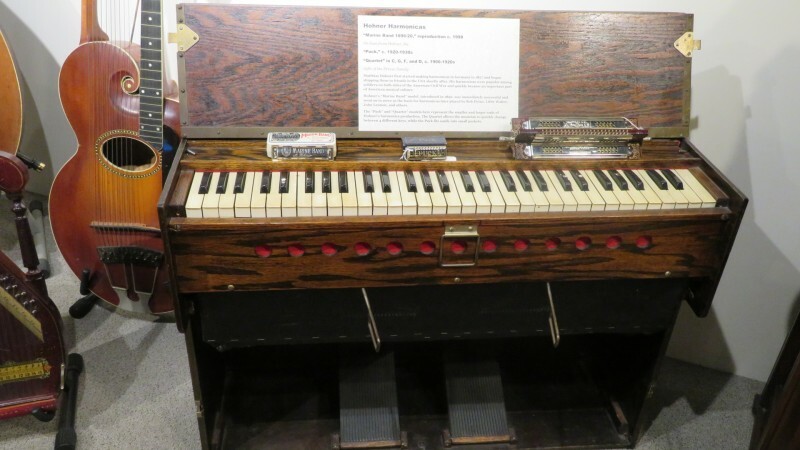 The Church Organ is a wind instrument while the Piano is a percussion instrument. 02. 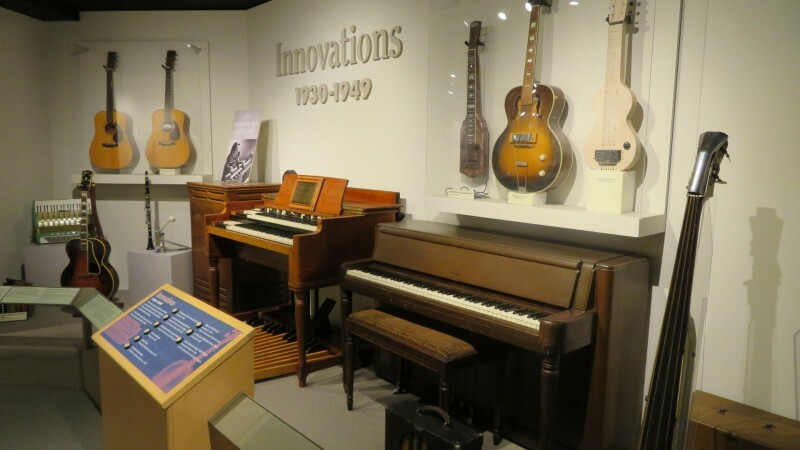 New pianos need fewer tunings than older pianos. 03. The world record for most number of people playing simultaneously on a piano is 16. 04. 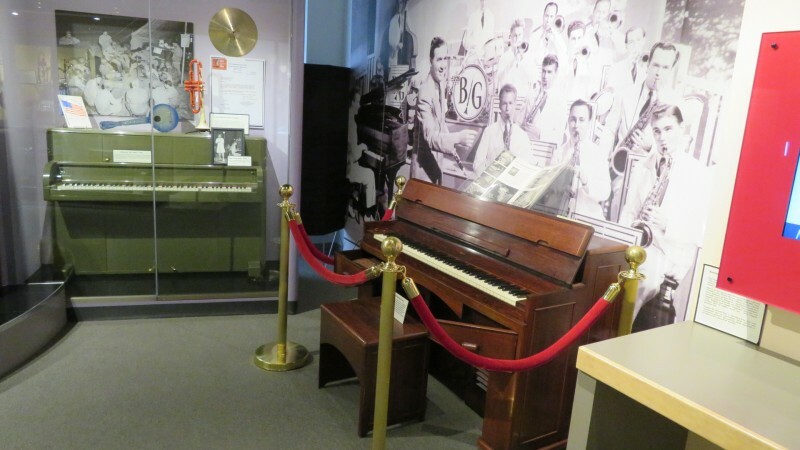 On a piano, the naturals have always been white, and the sharps/flats have always been black. 05. 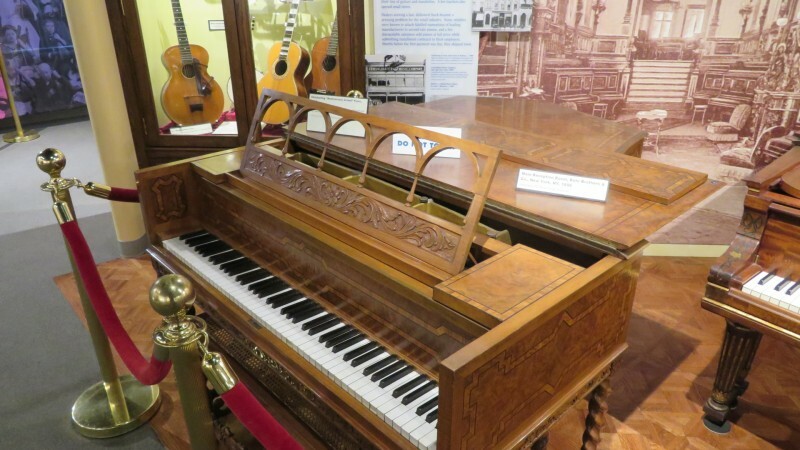 The piano has 88 keys and 88 strings. 06. 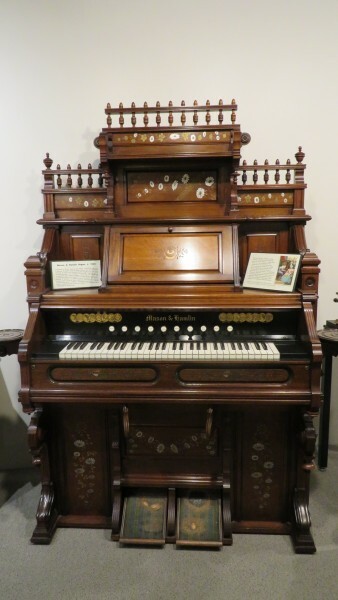 There are 4 types of vertical pianos: spinet, console, studio, and upright. 07. Pythagoras the mathematician was credited as the person who discovered the perfect interval, which is a ratio of 2:1. 08. 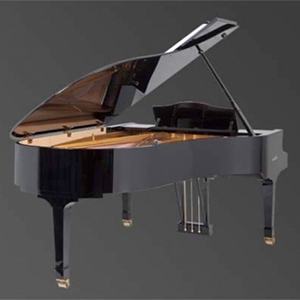 All pianos start on an A key, but there are pianos that go even lower than that. 09. Una corda means you must depress the soft pedal, which is usually the leftmost pedal. 10. ThePiano.SG website was officially launched on 8 Aug 2015. Just like the game of Mastermind - 3 wrong, 7 correct. The answer (which can be discussed further) is TFFFFTFTTF. Here are a few good starter lessons on music modes. Possibly the least understood or used is the Locrian mode. I will compose a song employing Locrian mode and share it with you when done. Thanks. Piano Trivia Time #8 - With no clef or key signature evident, can you guess which of the following sequence of notes is the odd one out, that is by a different composer? If you like a cerebral challenge - name the four pieces. Correct for #1 and #2. But, wrong for #3. #4 is the odd one out. Songs #1, #2, and #3 are all by French composer Léo Delibes. - The first piece is known as the Flower Duet or also from the words "Viens, Mallika, les lianes en fleurs ... Dôme épais, le jasmin (Come Mallika, the lianas in bloom ... The jasmine forms a dense dome)", from his opera Lakmé, Act I. - The second piece is known as "Divertissement - Variation dansée (Pizzicati)" from the ballet, Sylvia, Act III. - The third piece is known as "Valse Lente" from the ballet, Coppélia, Act I. Song #4 is from Russian composer Nikolai Rimsky-Korsakov. 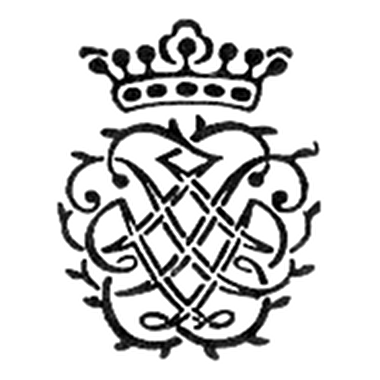 - This is the leitmotif representing the "princess". It is taken from the symphonic suite Scheherazade. 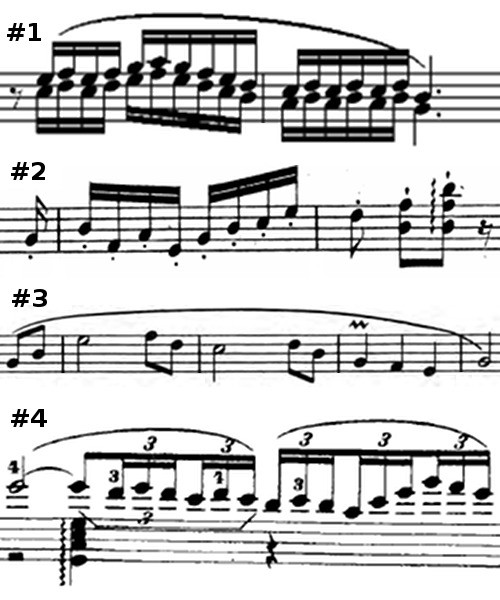 It is featured in all 4 movements. Flower Duet is very nice, even used in the old British Airways advertisement. Very lasting impression. 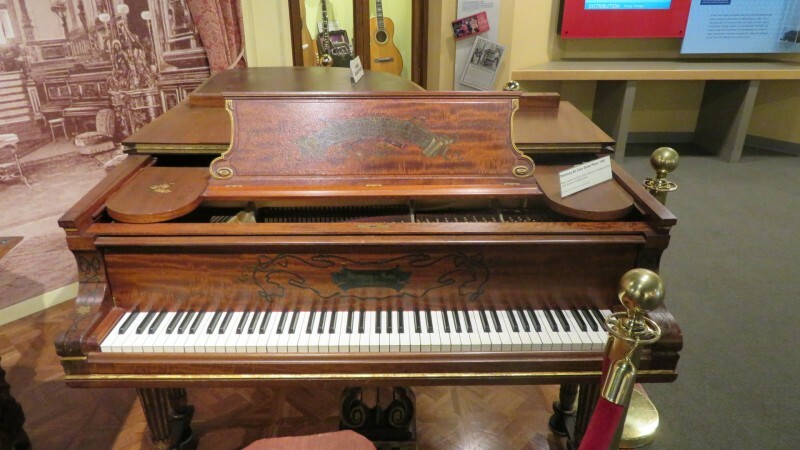 Piano Trivia Time #6 - Is there anything different about the piano pictured below; what is it? I kind of think of this as a person getting used to both left-hand and right-hand drive, but the complexity involved would be tremendous. If you could play on both, you would truly be an ambidextrous god! I think driving is completely different from this. The way you look at the scores, and how you move your fingers will be really more challenging. Just imagining playing the first 9 notes of Fur Elise's on my left hand is already taxing my brain and finger muscles! Conversely, it must be tough forcing a left-handed person to play on a "right-handed" piano? Perhaps somebody who is left-handed should chip in and share their viewpoint. I've even heard of people saying that left-handed pianists are better pianists! 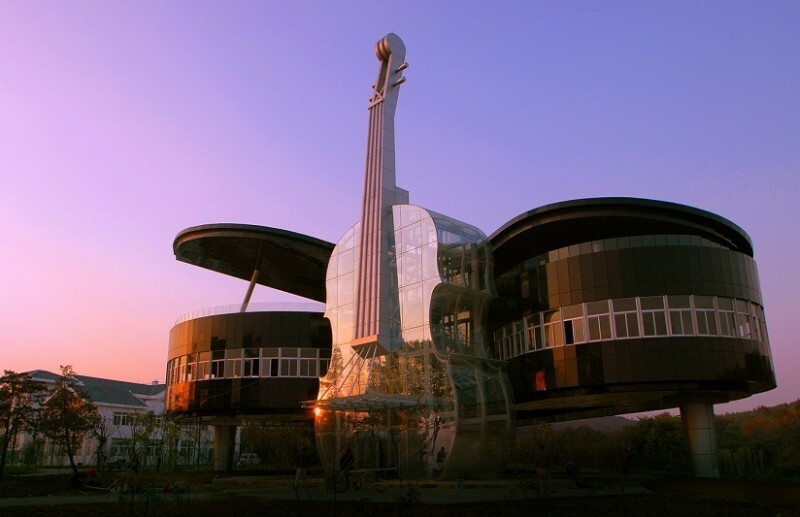 Piano Trivia Time #1 - Can you guess - in which city can we find this very interesting piano-shaped building, which comes complete with glass violin staircase? Wow.. designed by archi students!! Impressive. Just realised it is mentioned also by thepiano.sg too! Thanks Gavin for sharing this! This is so cool! Wish sg can have one too! Actually, is it quite out of the way if you happen to be touring China? Seems nice to take a picture together with, but need a lot of effort to reach there? ? Piano Trivia Time #7 - Identify the piano composer who is associated with these two images. On a harder note, why and how do the images represent him? 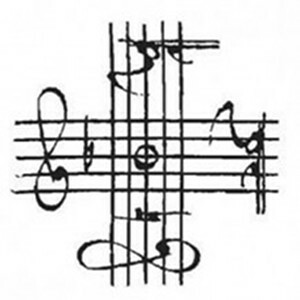 In case you didn't know, the letters "B-A-C-H" in german nomenclature also refers to the Bach motif, a sequence of 4 notes that you may have heard in his music. Learn more about it in this fun video that tells us about the motif as well as hiding messages in music. Anyone up for musical espionage? Finally, to end this little puzzle entry, here is one of quite a few songs that actually features the B-A-C-H motif. It's Liszt's "Fantasy and Fugue on the Theme B-A-C-H". Definitely won't be able to guess this right. Lolx. So much knowledge to acquire. Thanks Gavin for sharing this, and many other interesting things. 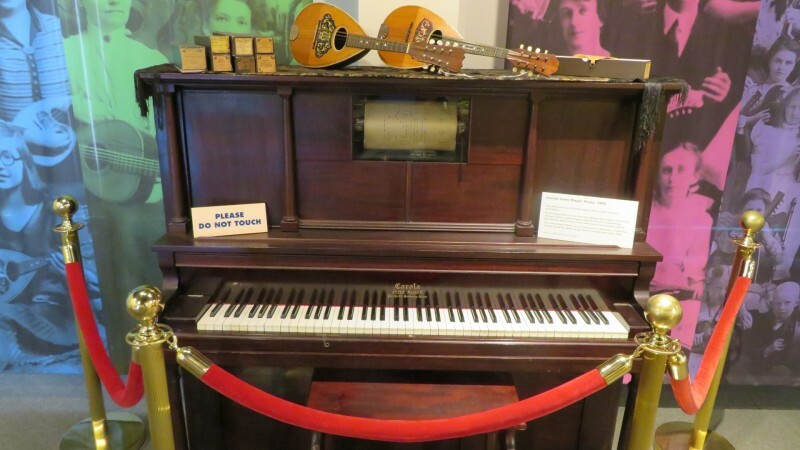 Piano Trivia Time #5 - Which piece was John Denver's "Annie's Song" first 5 notes based upon (see video below) - name the composer and the classical piece? Name a Frank Sinatra song that is also based off this exact same classical piece. thx Gavin for your very detailed answers! kudos to you for coming up with the piano trivia quizzes. No problem Adrian. Just glad that Pianover users will get to enjoy and learn something new from it. Thanks Gavin! Although I didn't comment on all the posts, I read through most of them. 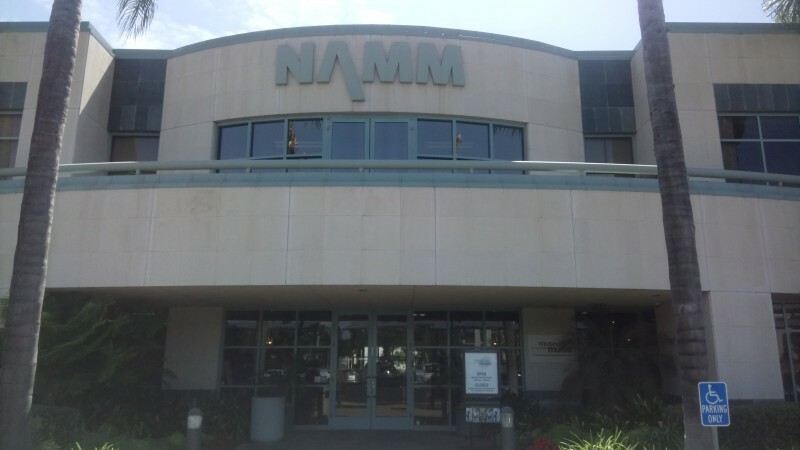 Visited Museum of Music Making in San Diego. 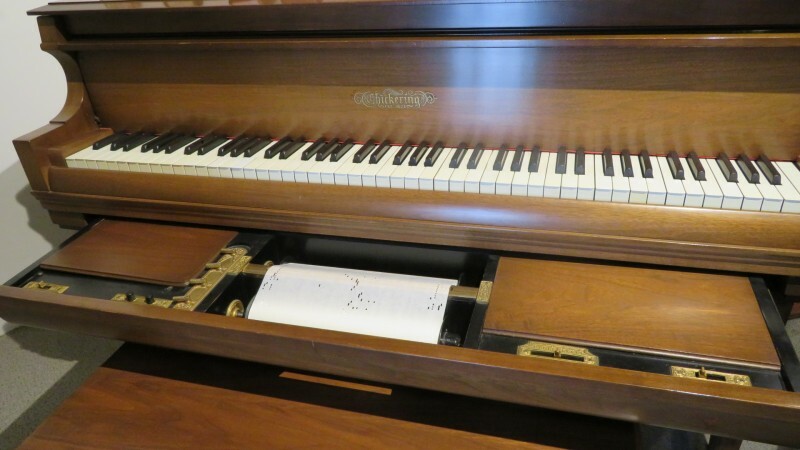 Lots of vintage pianos, organs, synths and other keyboard instruments like the celesta. Can only post limited photos owing to the forum's capacity. For full viewing (including all other instrumental types) please visit my Facebook album. Haha of course! 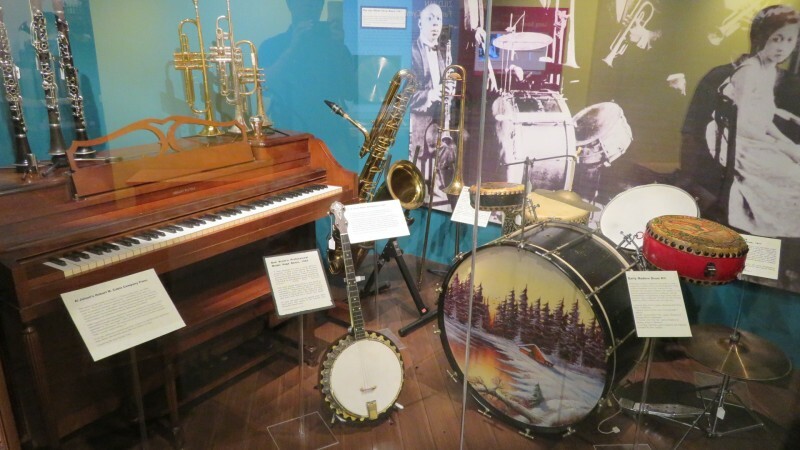 But my visit to the above museum in San Diego wasn't a deliberate one - since I had to go San Diego to visit my bro-in-law's family, I might as well look for interesting music-related venues in the vicinity. I'd think a trip to Europe to those famous classical piano composers' venues will be super ex!! ? Anyone got a rough estimate? Well, there's a "14-Day Paris, Prague, Budapest, Vienna, Bonn Tour from Paris in EnglishTour " that costs US$1272 (land cost only). If you go free and easy (driving from city to city), it should be somewhere there too, I suppose. It's the flight and accommodation costs that I'm worried abt. ?